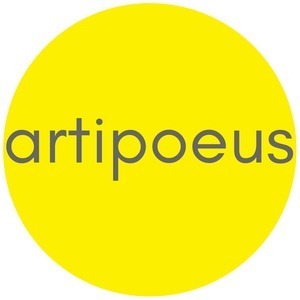 Artipoeus is an audio journey through the world of art. 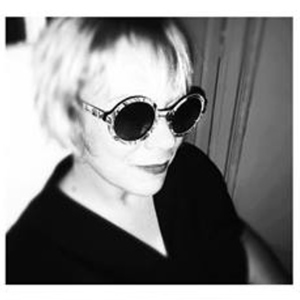 "The Moth" meets modern art in this podcast that asks "why does art even matter"? From the biggest museums to graffiti in the streets, join host Susie Kahlich as she shares her adventures as an expat, stories from her colorful past, and thoughts on love, ageing, current events and what it means to be a global citizen, using art as the bridge to try and make sense of our world. Featuring original tracks from the best independently produced music across Europe.